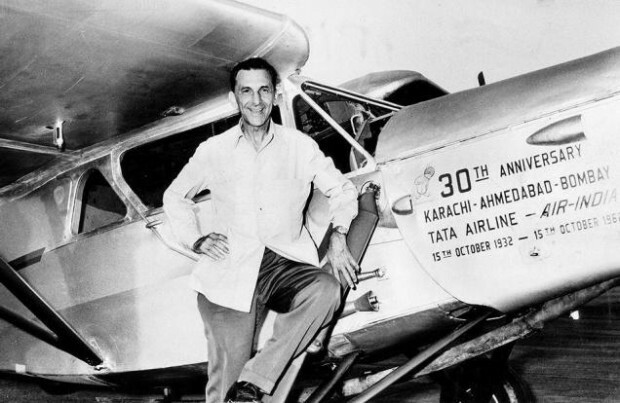 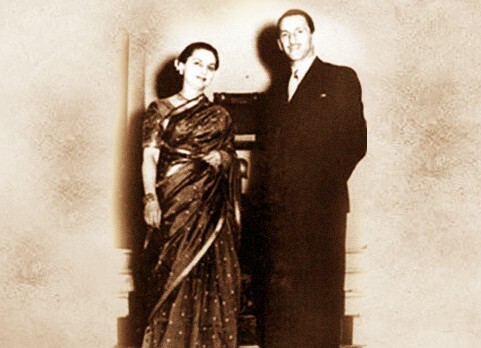 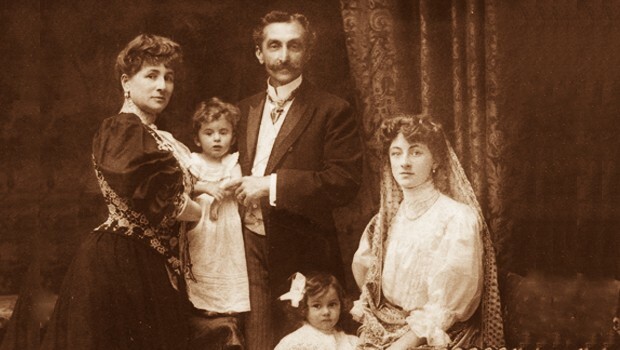 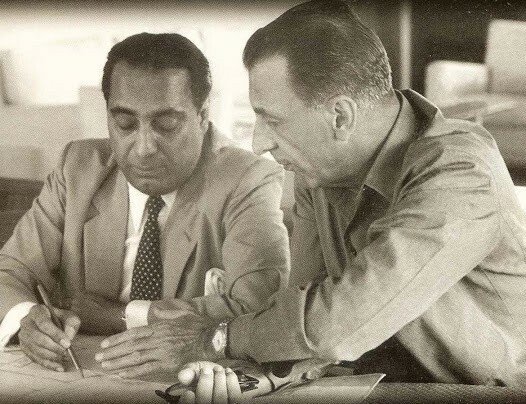 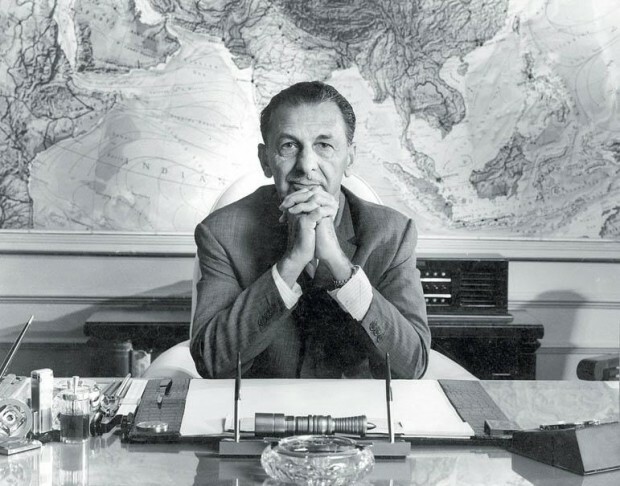 Jehangir Ratanji Dadabhoy Tata was born in France on July 29, 1904, to RD Tata and his wife Sooni. 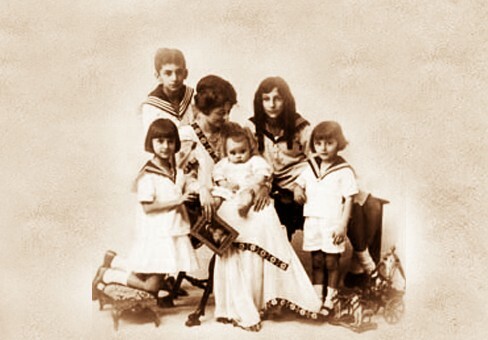 JRD had four siblings. 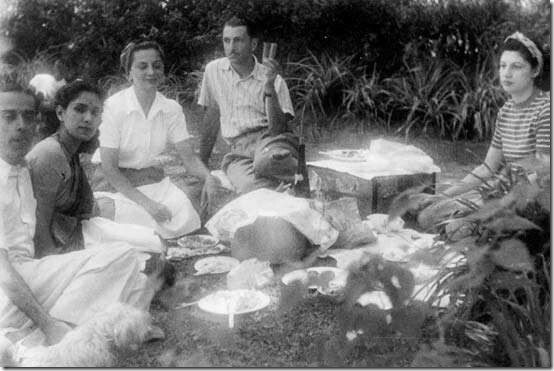 He was the second eldest in the family. 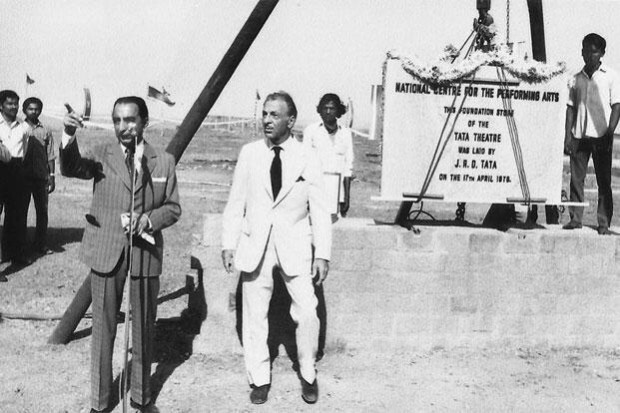 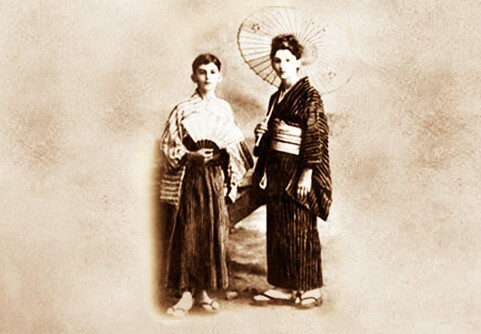 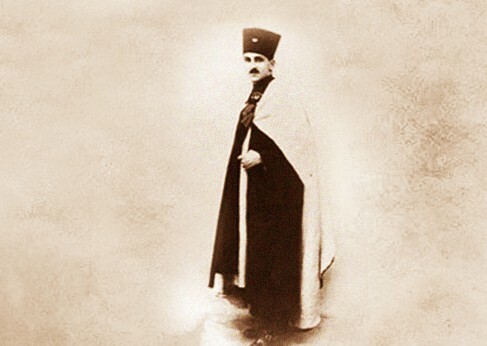 The NPCA (Tata Theater) was the idea of JRD and his friend Jamshed Bhabha. 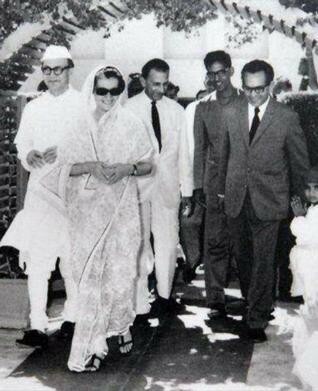 It was the first multi-cultural center in the whole South Asia region. 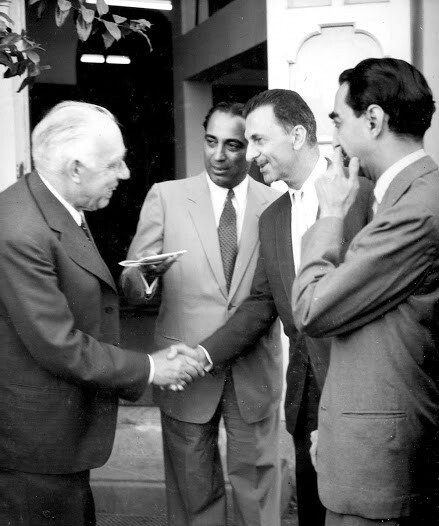 JRD helped Homi Bhabha, the father of nuclear energy in India, to pursue his dreams and started TIFR in Bangalore. 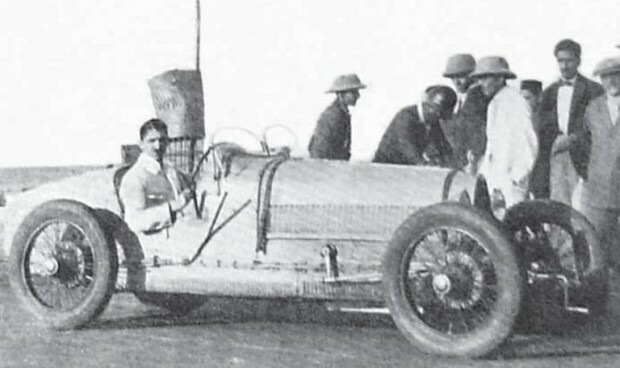 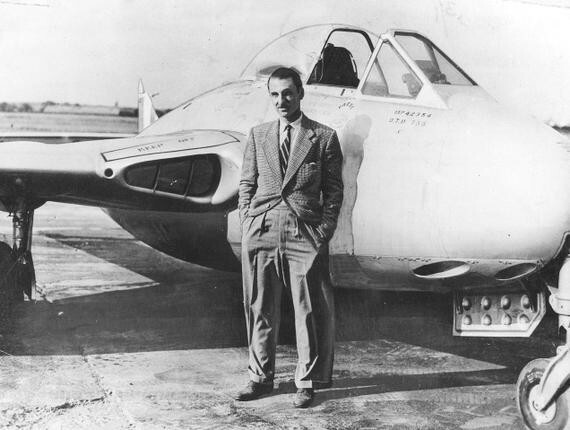 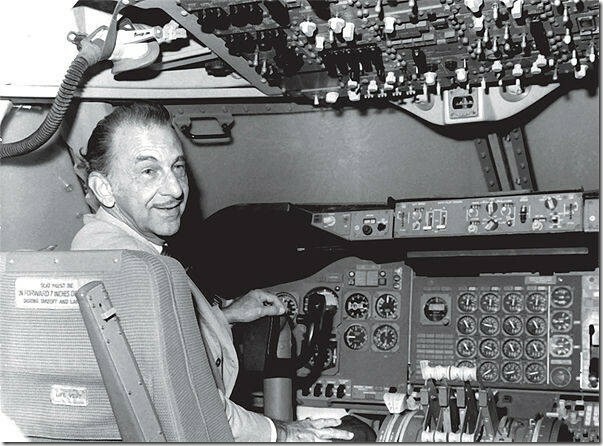 JRD had a passion for cars and aviation. 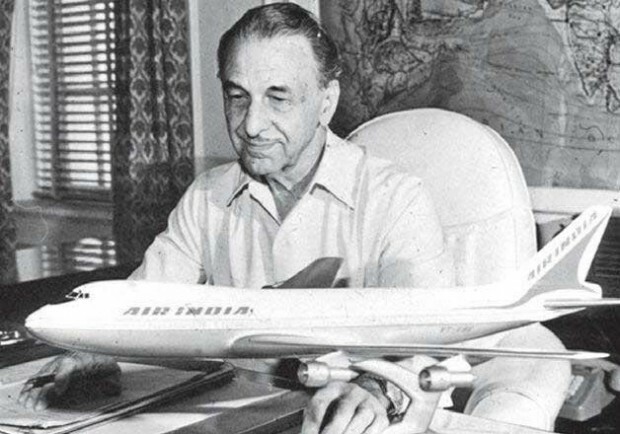 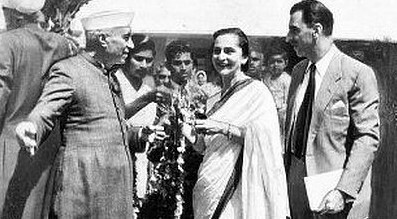 He was the father of Indian Civil Aviation and on Air India’s 30th Anniversary JRD had a solo flight from Karachi to Bombay. 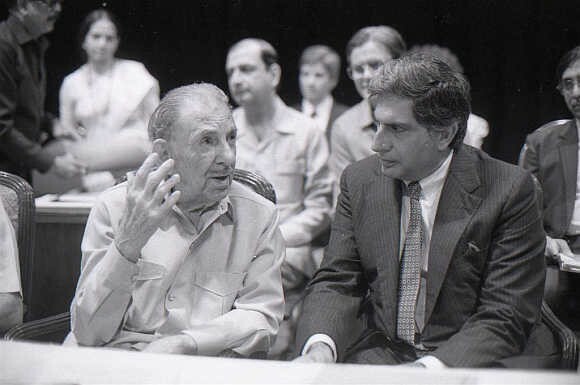 JRD had very good political connections but he never took any benefit out of it. 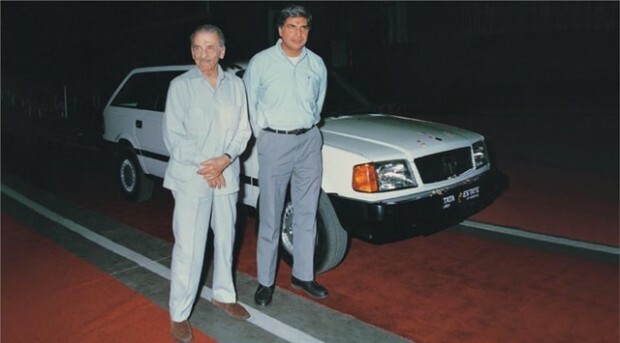 Rather he always wished that government and private companies should work hand in hand for a better future. 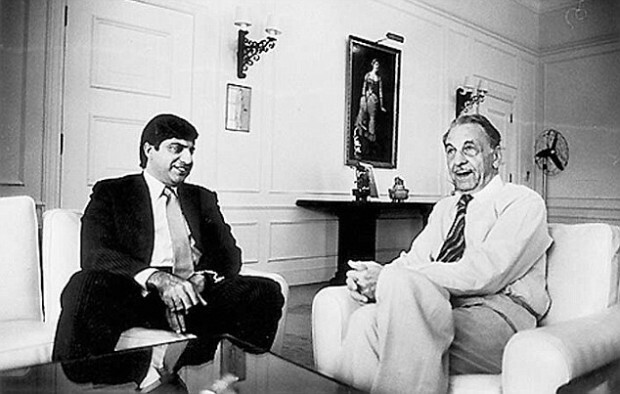 JRD stepped down from his chair in favor of Ratan Tata and in 1993 he passed away in Geneva, Switzerland.